Indians May Get Visa Free Entry To Sri Lanka Soon!!! So We Are Waiting For It!! Are you planning to travel to Sri Lanka this holiday? Well, then you have to prepare for this big holiday with a lot of preparation. So, you have to take the entire luggage, itineraries, and obviously the visa passport. Yes being an Indian you need to have a visa passport to enter to Sri Lanka. You may get the ETA or the electronic travel authorization through the online mode too. This visa can allow an Indian to stay in Sri Lanka for up to 30 days or 1 month. This was the rule since January 2012. And what if you don’t have to carry any of this visa passport or the ETA??? That’s great news for the traveler and the individual to visit frequently for business. Sri Lanka PM has selected a particular task force to learn the option of granting visa-free entry to guests from tourist-friendly nation. And among the tourist-friendly nation, India is at the number 1 position. This would also be benefitting other countries from where you get more tourists visits. Now let us look into this matter seriously. Why is Sri Lanka taking such a decision? 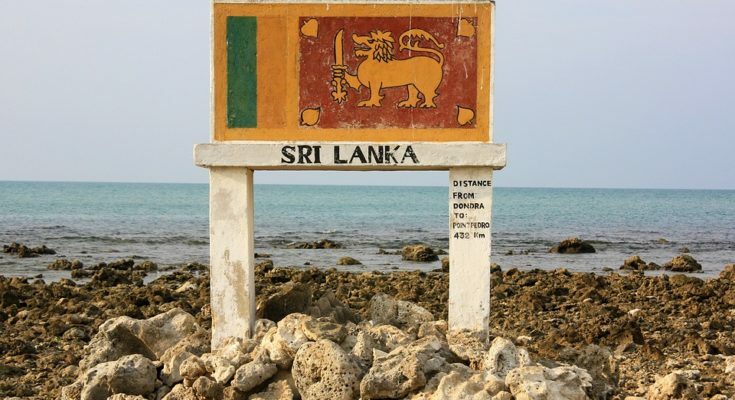 Sri Lanka has always been a place whose maximum resource has been from the tourism industry. But for few decades due to this issue, the tourism industry has been badly affected. Thus the economic incomes have also been adversely impacted. In order to recover from such backwardness, likely the prime minister of Sri Lanka has taken such decision. This would ensure one thing that when there is no visa or passport issue, and then the number of tourists would be coming to the place. Studies have shown that in this year 2018, still now India topped the list of tourist and visitor to the country. Next on the list is China. Both of these countries still now need to have at least the ETA to enter into Sri Lanka. Thus news like this would surely make the holidayers ore happy. 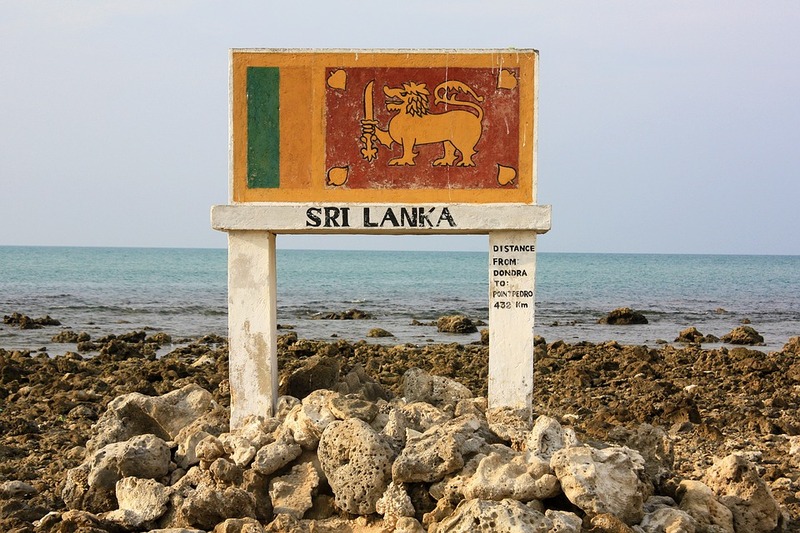 Sri Lanka is an island in the south Asia part of the world. It is located on the Indian Ocean. The country’s main economic sections are the clothing, rice production, and tourism and tea exports. 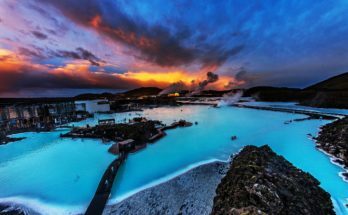 Every year a large number of tourists visit this country for its beauty and the natural scenes to enjoy. It is also a country which is on the Indian Ocean and is thus surrounded by the ocean on all side. It is a place where you can seriously go wild with the water life. Be it the whales or the dolphins, it will give you ultimate experience of the ocean life and how to enjoy it. It is also a place where you will find most of the collection of elephants and leopards. Yala national park is a must visit for the tourists for the wild animals. Huge collections of caves are there, so you can have an experience of the caves and its art. A different cave has been named differently. But they are the things which you will find nowhere else in the world. A new reopened train journey will behold your breath. It has been closed since 1990. Now it has been renovated and again opened. From Colombo to Jaffna it is something to remember about the train journey. They are scenic which we can’t even imagine. Missing out the hopper while in Sri Lanka is a great miss. So be having your snacks or the breakfast, whatever you want to, but don’t ever miss it. Also, the Ceylon tea would be adding on this doesn’t miss out list too. Take a trekking tour of the lush green tea garden too. Well, you will feel refreshed on the lap of nature. To encourage the tourism industry, many new hotels have been opened and the old ones are already there. 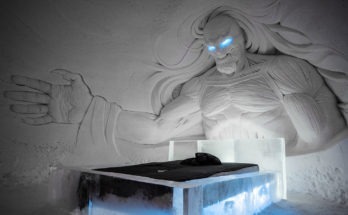 So you will not have any issues with the lodging even during the most season time. Enough hotels are there to manage the tourist crowd in the country. Luxurious boutique or hotels villas are also there. Get any one of them as per your choice. Also, people love to visit Sri Lanka due to its excellent traveling. Be it a train or a bus or any other mode, all of them are quite affordable and convenient too. While being on the island, don’t forget about the water sports and beaches. Surfing is a common and most popular water sports in Sri Lanka. Try it out or opt for the beach party which is also very exciting. On the other hands, the beaches are quite peaceful. Wandering around on the beach is fun and also make your soul feel happier. Over the beaches, you can also find rocks which are nearly big in size. They are having many carvings that are really beautiful. Also, the religious temples are on the list too. As the most of the population is of Buddhism, so you will find many of the Buddhists monasteries there. They are the place of peace in this country. Have a walk through the virgin rainforest. Participate in the Poya festival and the kite festival. Visit the top of Adam’s peak – you can see the footprint of Adam. It is being commonly told that the geography of Sri Lanka has been in heaven while the history is Sri Lanka is from heaven. So now you can experience all this at any time of the year without any visa or passport. If you were thinking of applying for the visa only to visit this place, wait a moment. Let the prime minister declares the good news and you can have the visit without it. We all are eagerly waiting for such an announcement. Indians love to travel to places. Sri Lanka is always a good destination for the Indians. So make it more exciting for them.